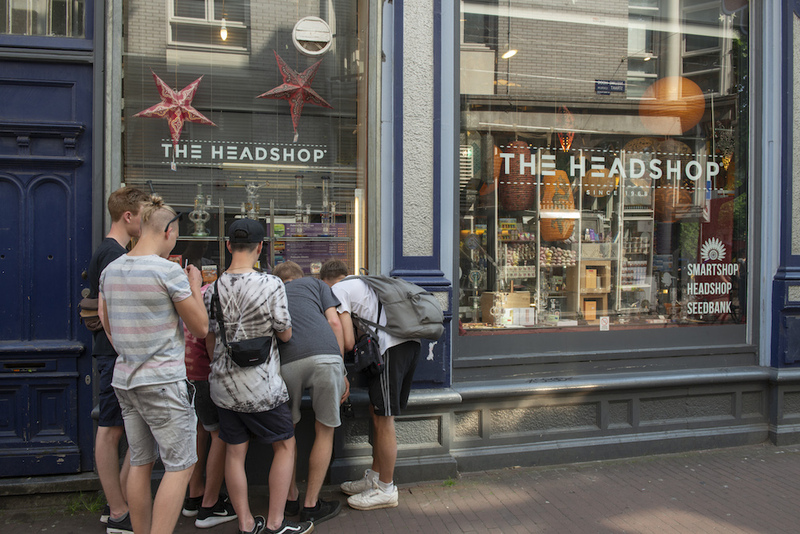 British nationals are to be banned from Amsterdam’s notorious cannabis cafes, known as coffeeshops, when Britain leaves the European Union, city officials have confirmed. Europeans are allowed to buy small quantities of marijuana while visiting the Dutch capital under EU freedom of movement rules. But that is set to change under Brexit, which will guarantee medical marijuana supplies but not drug tourism. Police are also worried about the impact and fear a lively trade in fake Dutch IDs could develop.